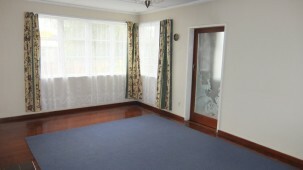 To view, click 'Book a Viewing' enter your details & we will reply ASAP when a viewing is confirmed. 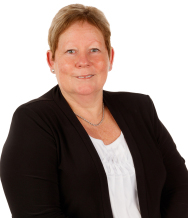 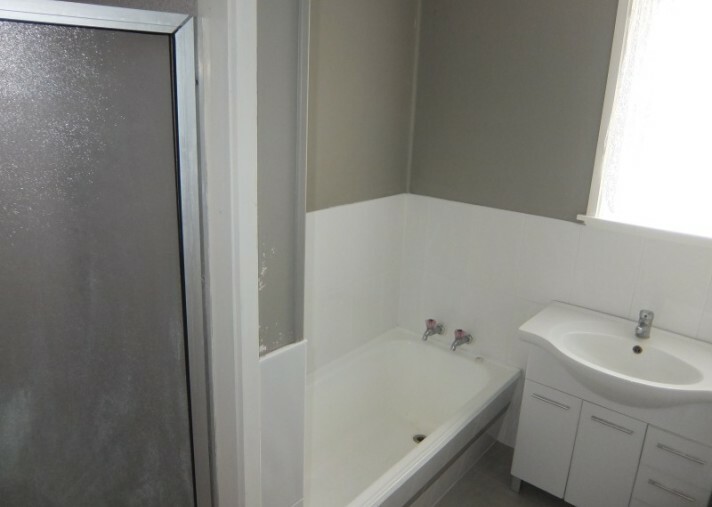 Once you have viewed the property, please contact the Letting Agent and you will be provided with details on how to apply. 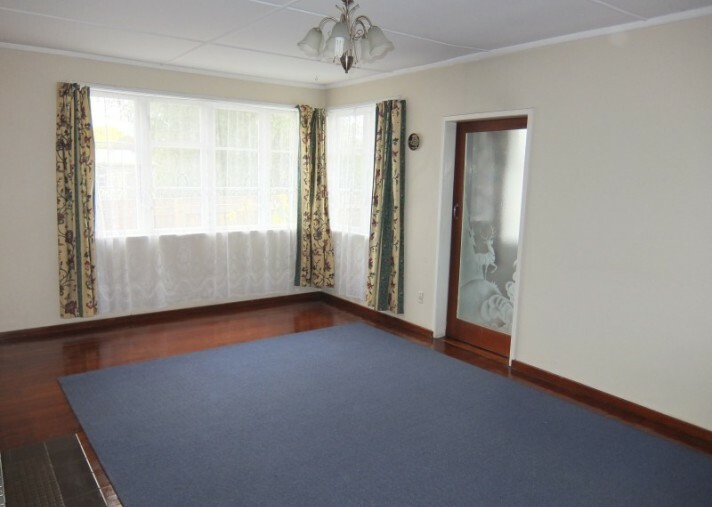 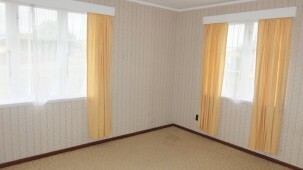 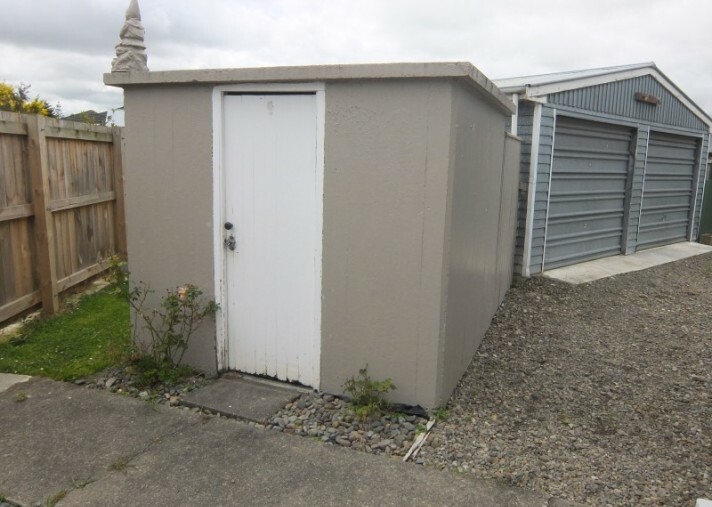 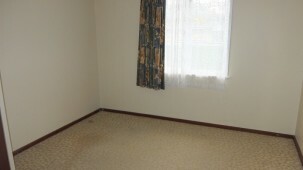 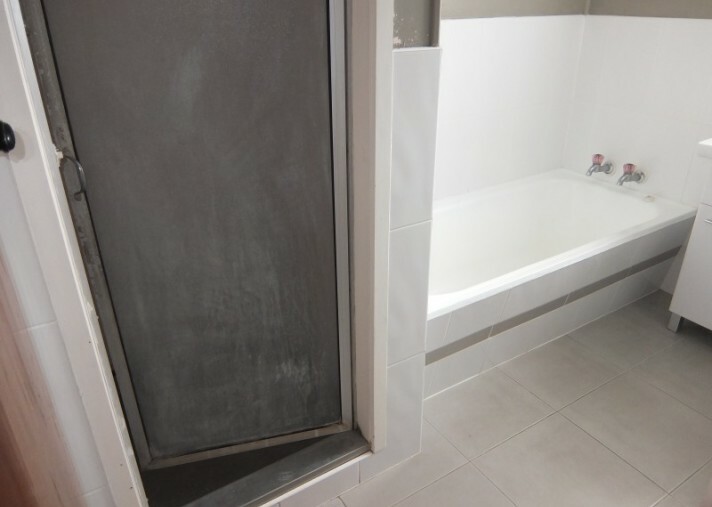 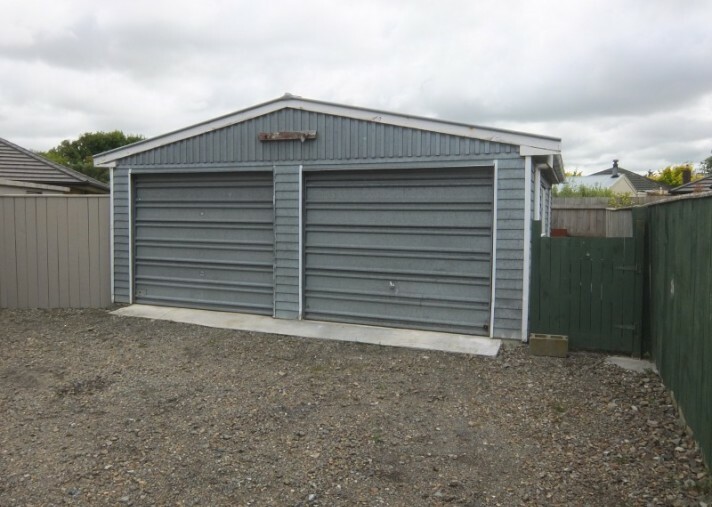 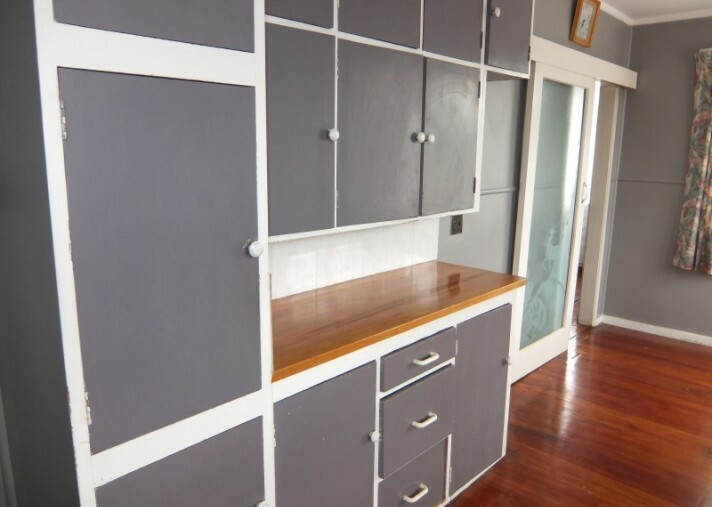 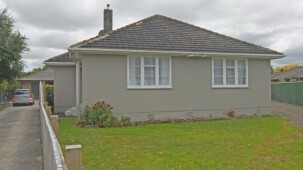 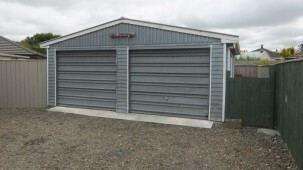 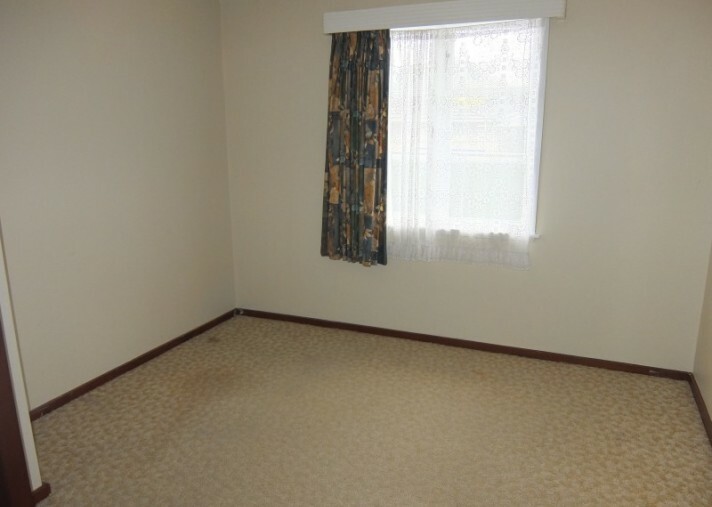 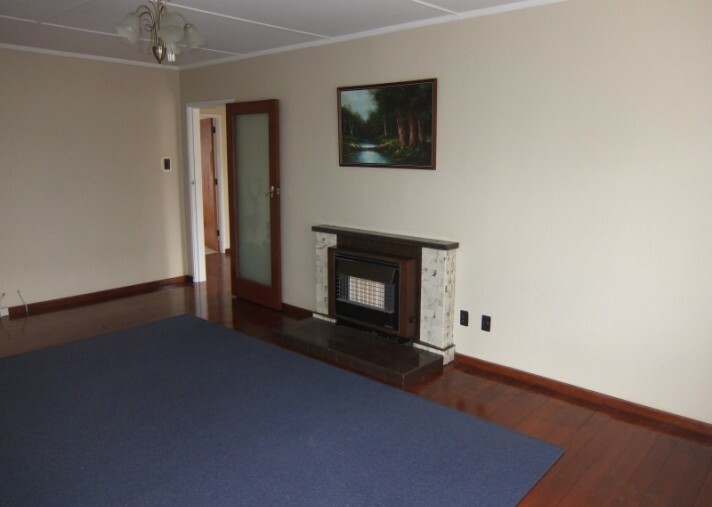 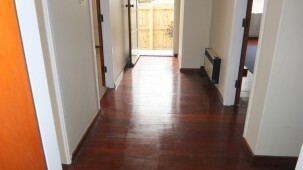 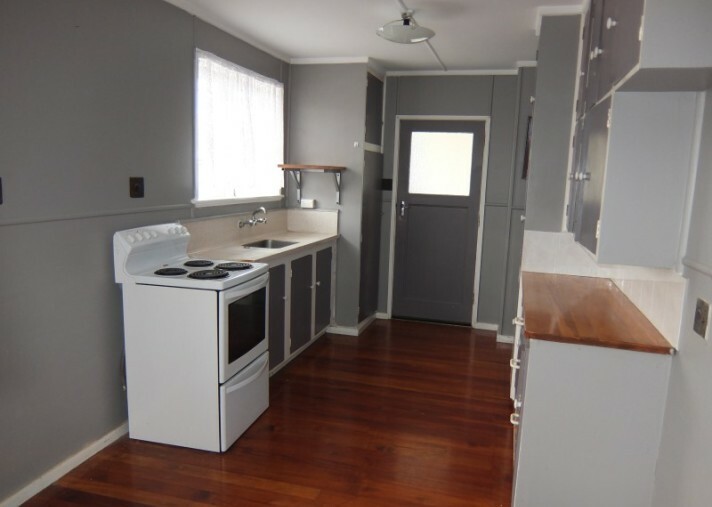 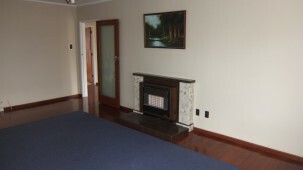 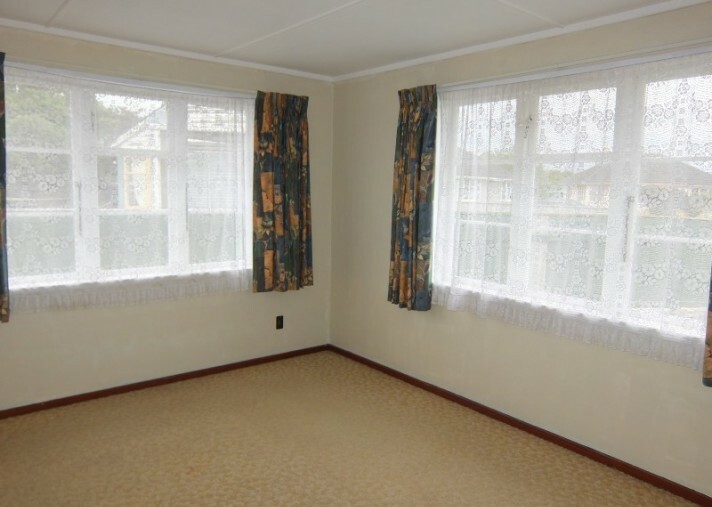 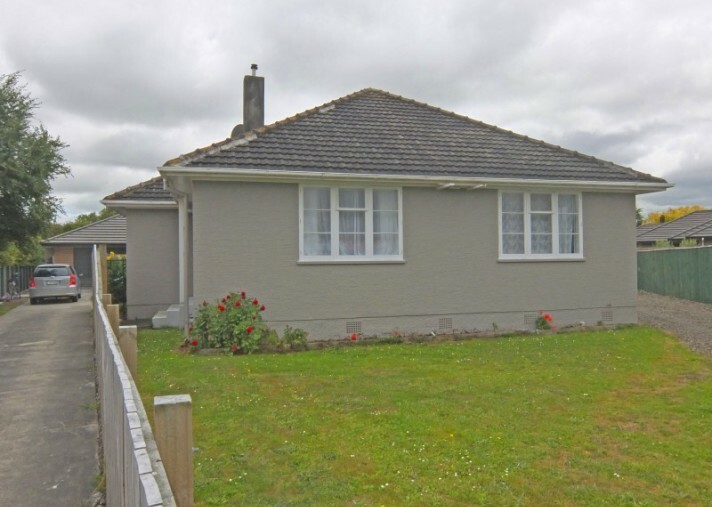 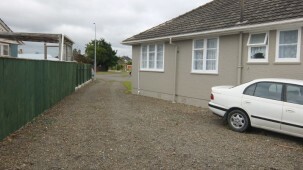 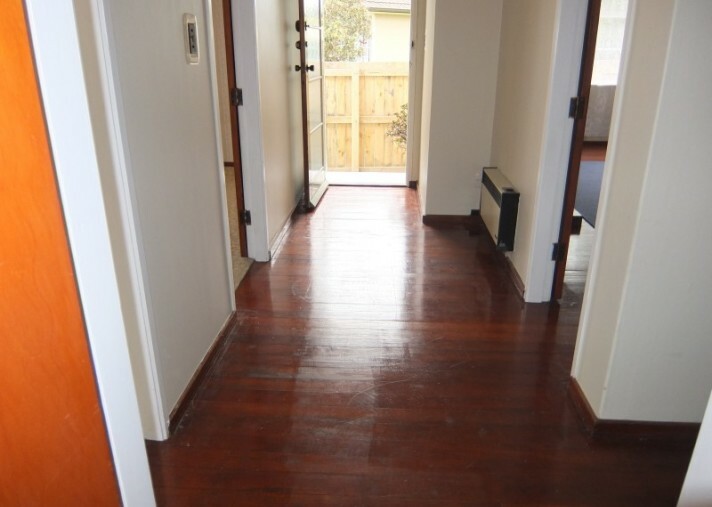 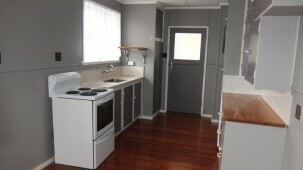 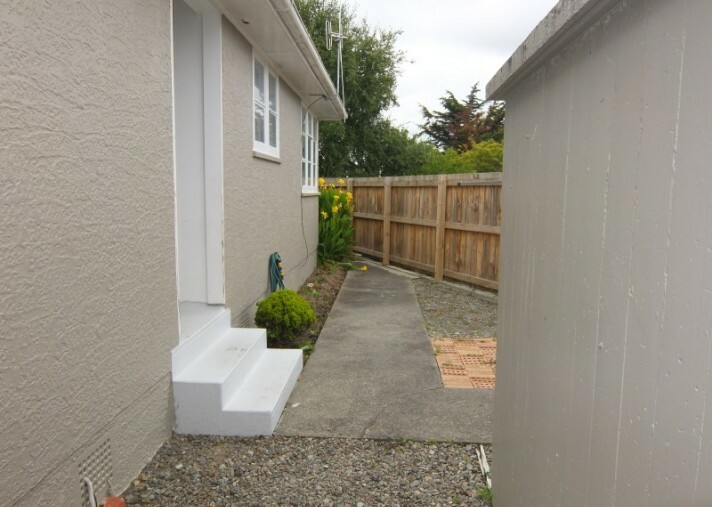 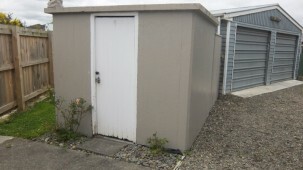 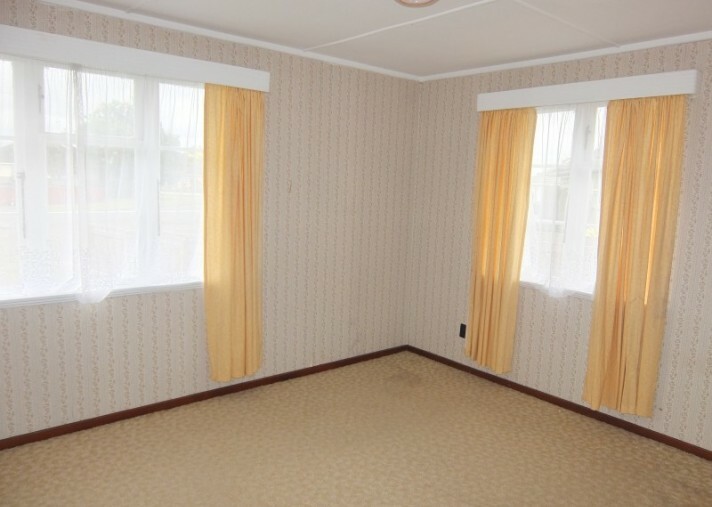 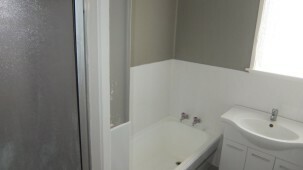 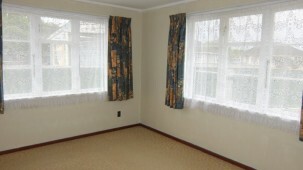 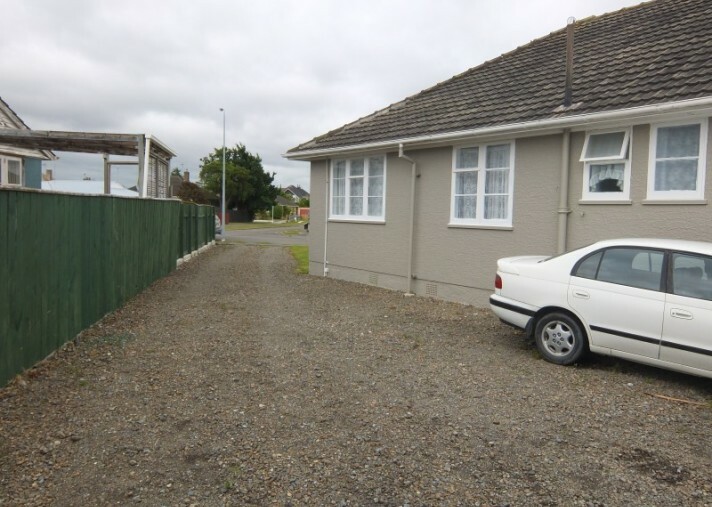 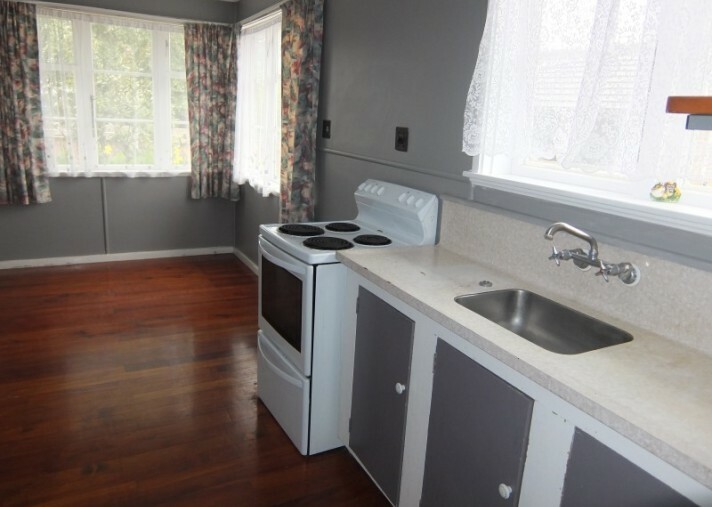 Three bedroom home situated at 5 Devon Terrace, Palmerston North is available NOW at $360 per week. 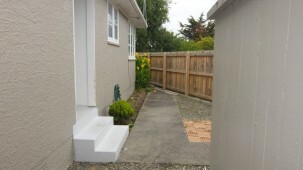 This tidy home is situated down a quiet cu-de-sac and is close to local schools, parks, bus stops and shops. 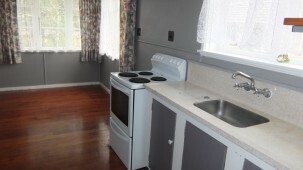 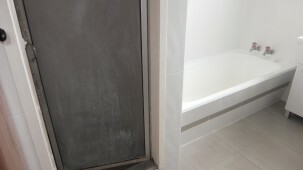 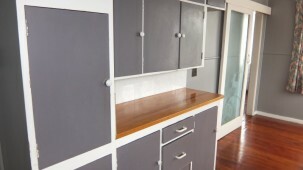 Initial costs include: Bond (4 wks rent), Initial Rent (1 wks rent).